if you like, pls leave a feedback, would love to hear! wishing you all a wonderful and warm weekend! Thanks a lot Milex, if you really think so! Thanks, of course we will subscribe to each other! Thank you, blogs are not such men as women! Спасибо и тебе, будем дружить! От тренча просто в восторге! Очень стильный образ! Я твой новый ПЧ (GFC, Bloglovin via FC). Привет! О, какой приятный блог! Можно на ты? А еще ты брутальный такой)))), конечно подпишусь, с удовольствием! Привет, конечно да, спасибо, приятно!!! You are so stylish!!! Would you maybe like to follow each other?? Thank you for visiting my blog and following! I´m following your blog and your fan page. Thank you Karolina, very nice! you have such a great fashion tastes . Adore to all your style. Very nice this look .. i follow you .. Jeans and trench coats are always perfect! screen in Internet explorer. I'm not sure if this is a formatting issue or something to do with browser compatibility but I figured I'd post to let you know. Did not understand what you want! LOVED to know your blog!! of course I'm a new follower!! 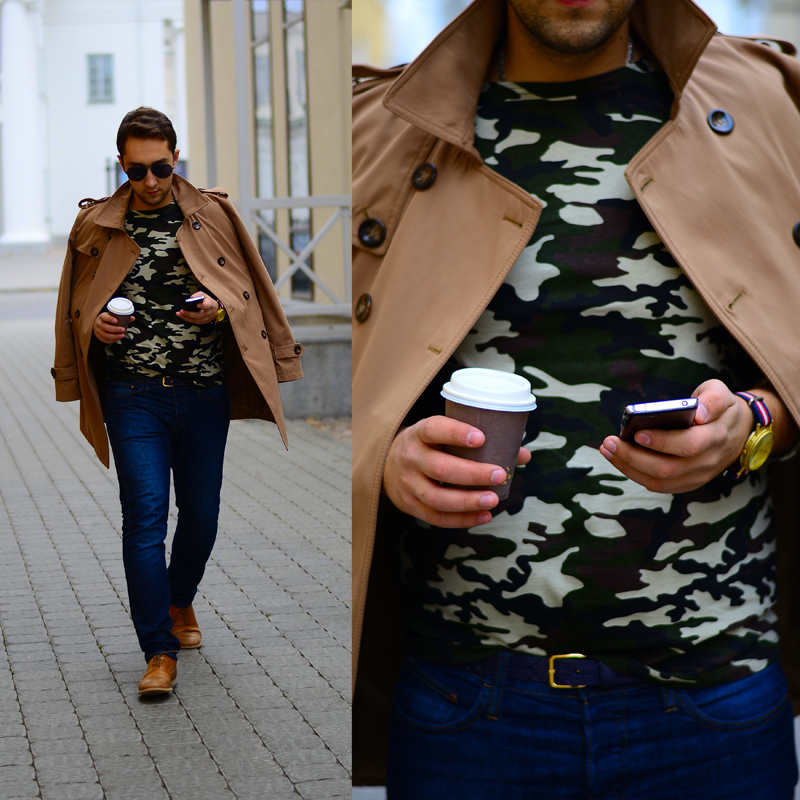 Great look, loved the colors, amazing jacket and shoes! !